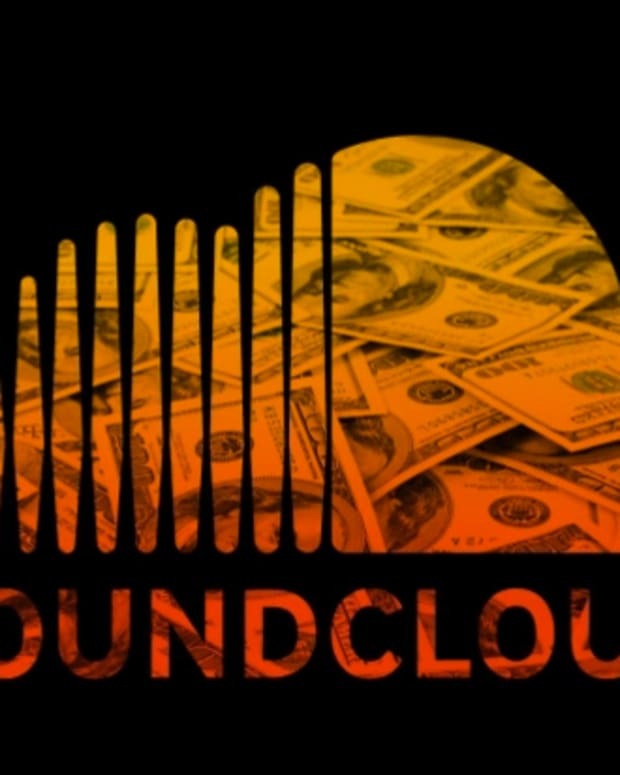 Today was a very big day for SoundCloud. 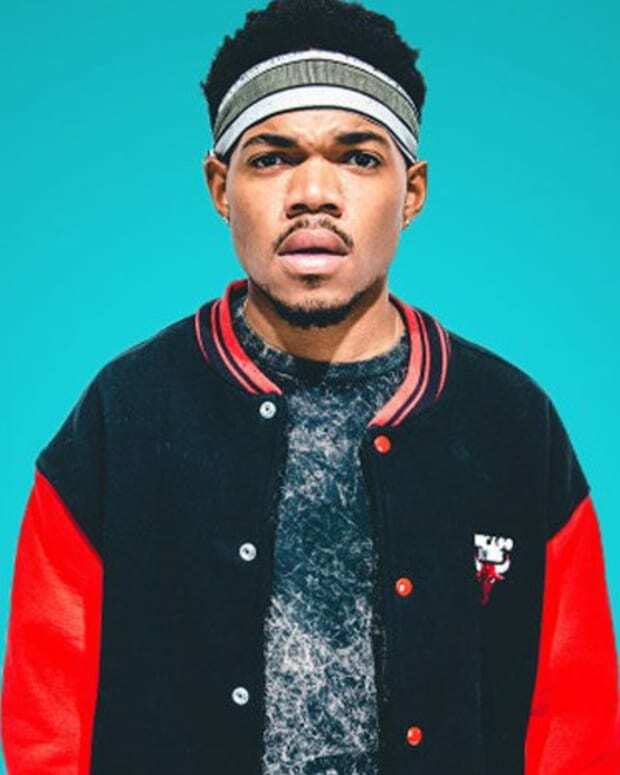 It had been rumored over the past week that the cash-strapped company was getting some funding from investors, but the terms were never disclosed. Today was deadline day for both parties to agree to terms and they were not kind to CEO Alex Ljung. He has resigned his post as CEO, replaced by former Vimeo Vimeo CEO Kerry Trainor as terms for an emergency round of funding. Ljung will stay on as Chairman of the board. The funding is coming from The Raine Group and Temasek with a series F round worth $169.5 million according to Tech Crunch. Axios reported yesterday that the funding was raised at $150 million valuation, which is much lower than $700 million it was given in previous rounds. Investors are realizing the company’s inability to monetize its users. 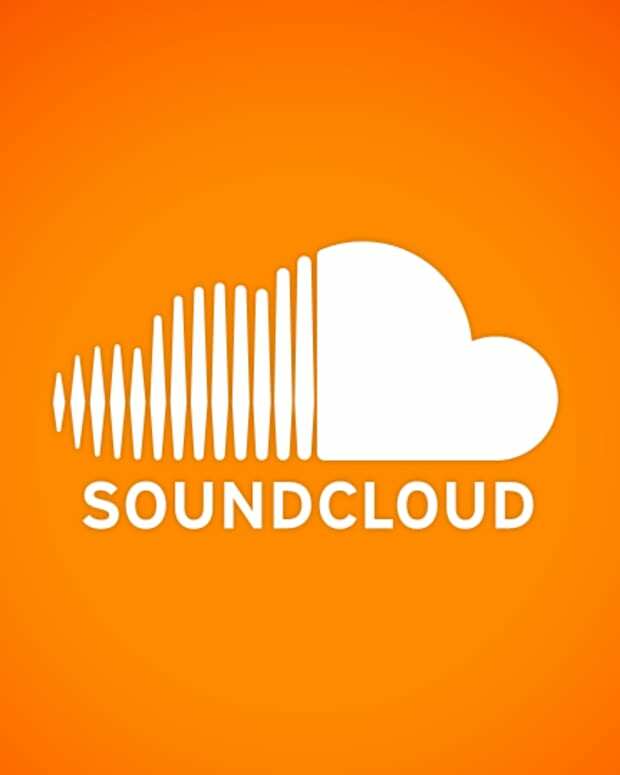 SoundCloud laid off 40% of its staff last month and closed two offices as a way to cut costs. This led to a million think pieces about the fall of SoundCloud and many wondering if it was actually going under. Then it was reported that the company only had enough money to get to Q4, which the company disputes, though it seems likely if the CEO had to get ousted as a way to raise money. There are other changes happening at the top. 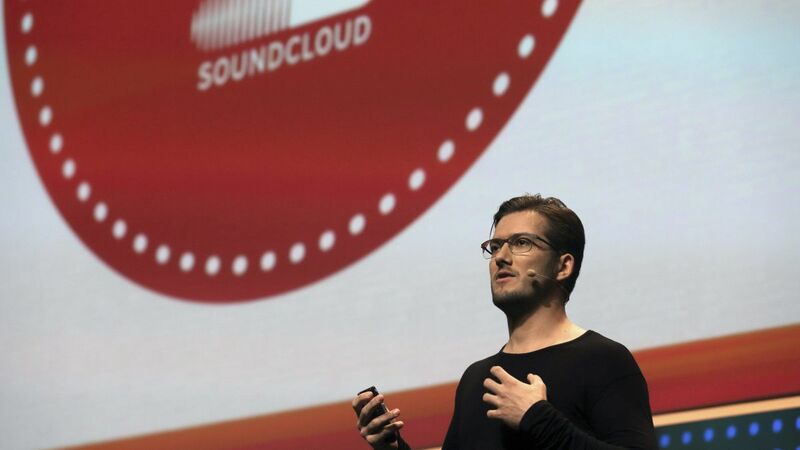 SoundCloud co-founder and CTO Eric Wahlforss becomes chief product officer and Mike Weissman will become COO. In a blog post, Ljung announced his stepping down as CEO, but remained optimistic about the future of the company. “We’re not going anywhere,” he trumpets for the people in the back, who may be emailing support to fight takedown notices. The company is safe for now, but they still have to address the key problems of monetization, corporate vision, product management and more before they are out of the woods.